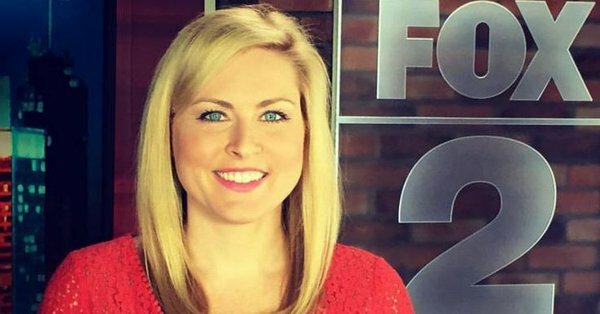 Jessica Starr, wife and mother of two who worked as a meteorologist for Fox 2 Detroit has died by suicide. Jessica Starr, 35, who lived in Novi, Michigan, is survived by her husband, Dan, and her two children, a 5-year-old son named Noah, and a 3-year-old daughter named Riley, the Springfield News-Sun reported. A medical examiner’s report has revealed that Starr died of hanging. Starr posted a video on her Facebook page on Nov. 13 explaining her absence. She announced that she was back at work but still in the recovery process and dealing with blurry vision. “I’m still healing because I wore contact lenses for 23 years and I also had a really high script so the vision is getting there, ” she said, adding that she was happy to be back in the office. Her final tweet posted one day later, explained that she needed more time off to recover. “Yesterday was a struggle for me. I really wanted to come back but need more time to recover. Please keep me in your thoughts during this challenging time,” reads the tweet. Before the birth of Riley in 2015, Starr addressed viewers about a hurtful letter she received from someone shaming her over her baby weight.